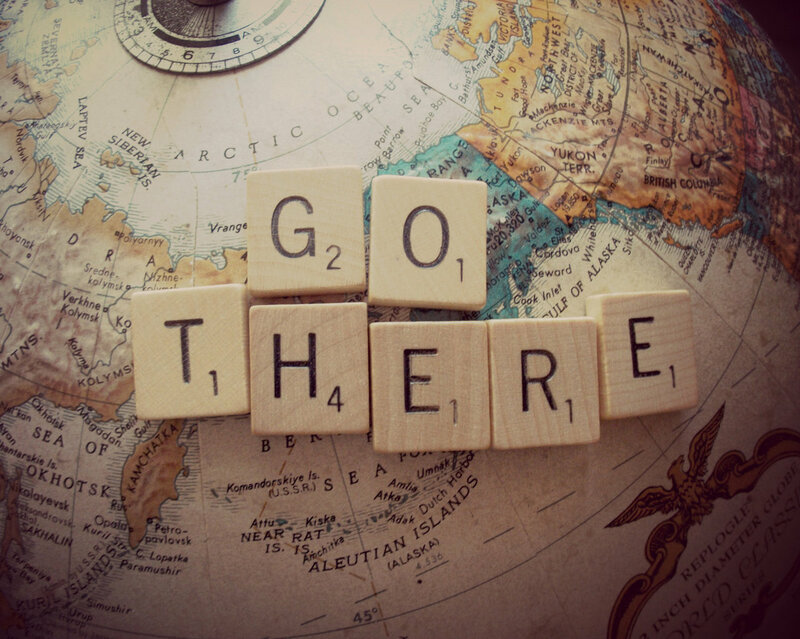 Travel: to go on a trip or journey; to go to a place and especially one that is far away (Webster’s Dictionary). To travel is a journey. Not just a physical one but in every sense of the word. You will not be the same person when you return. I think that is scary for people sometimes, but I don’t think it is ever bad. To travel gives you a definitive time period in which you will be different on the other side. Embrace it. Welcome the change no matter how small. Maybe it is simply a taste or a smell or a view that you have never experienced before. Maybe you meet people who change your entire outlook on life. Maybe you realize just how much you miss your hometown and family/friends back home. Or even if you have your things stolen, maybe you realize you are better equipped to handle it than you thought or at least to make photocopies of your passport for next time. 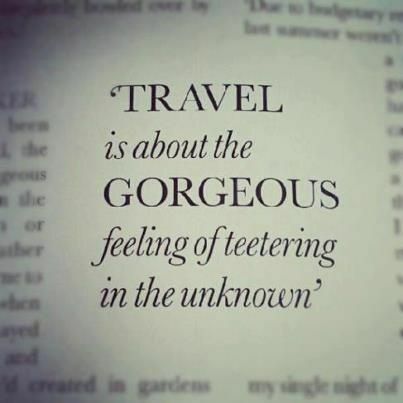 I don’t think there ever are bad experiences from travel. You will ALWAYS learn something. And the environment of traveling, of being immersed in a new culture, and daily pushed outside of your comfort zone, is a breeding ground for growth. Before I moved to Norway, and something I have said to my brother even this week, I asked myself, “really, what is the worst case scenario?” The answer was, I go back and live at home and get an odd job until PT school starts (which was essentially what I would be doing if I didn’t go to Norway). So really what is different? Nothing except one option includes living overseas and traveling a bit and the other option is seemingly the same. Seems like a no brainer when you put it that way, doesn’t it? But for lots of people it is easy to get bogged down with logistics and avoid taking a leap. Even if it is only once in your lifetime (though I think if you truly travel this way it will be addicting), travel with true abandon. Allow yourself to be open to a totally new place, culture, lifestyle. You will be amazed at how different the little things can be, but feel so connected by the fact that we all are humans and essentially want the same things in life. People are amazing, you should get to know them. Allow yourself to be compassionate and see life through a new lens. These connections will break your heart and fill you with love. You will be a better person for them. Amazing quotes! Thanks for sharing 🙂 it is so so true!